Bus: Easy access to buses from Grand Street or Lowry Avenue. 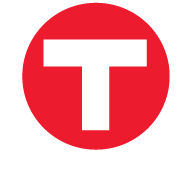 Plan your trip on Metro Transit's website. 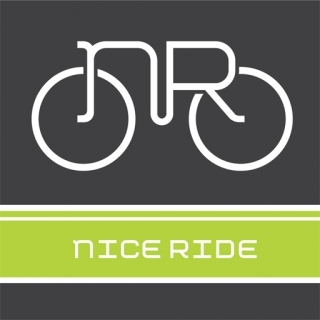 Bike: There's a Nice Ride station on the corner of Marshall & Lowry. Fast, easy, and affordable. Kayak: Reach us by river! There's a Paddle Share station located behind the Mississippi Watershed Management Organization.